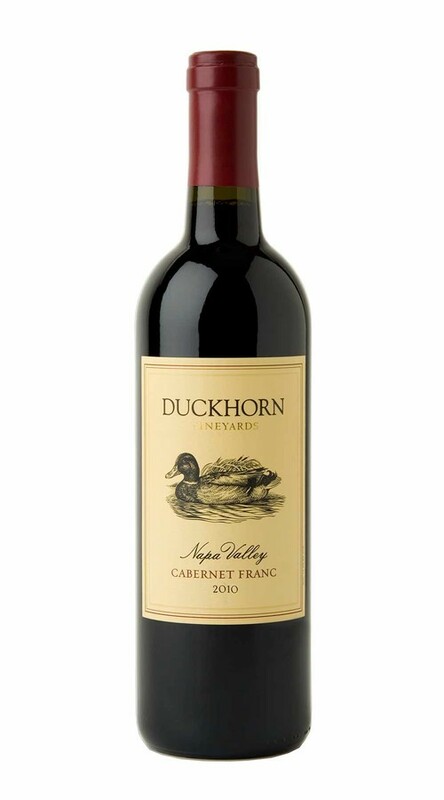 A subtle note of wet river rocks frames this wine’s layered aromas of ripe raspberry, violets, licorice and clove. On the palate, the entry is elegant and long, balancing mouthwatering blackberry and currant flavors with hints of cedar and leather. Though powerful, the tannins are very well integrated and provide lovely structure, supporting the fruit and giving the wine excellent length.